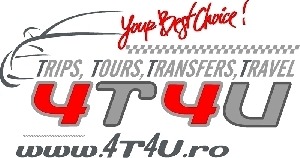 Transporturi» Altele» Taxi Brasov. Transfer Brasov - Bran, Brasov - Sinaia. Vizitarea Castelelor Bran si Peles. The price is 0.20 � VAT (19%) for 1 km. Passengers and luggage insurance, driver and fuel are included.